This week, Pure Storage announced that it entered into a definitive agreement to acquire Compuverde. 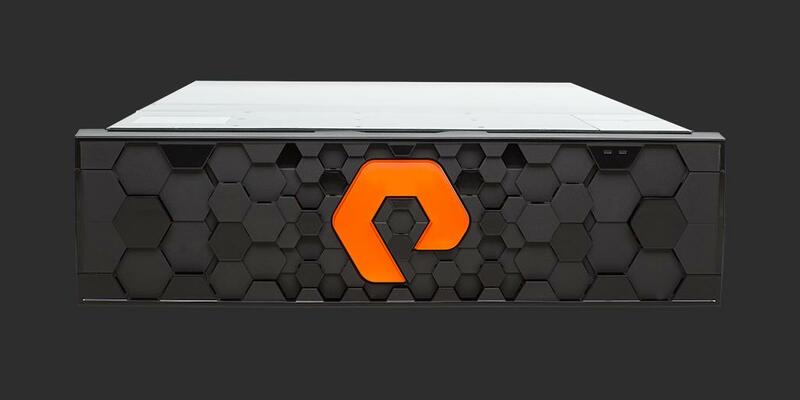 According to Pure Storage, the addition of Compuverde will expand Pure’s file-based storage capabilities, as well as its ability to support hybrid cloud deployments. Why Nudge.ai? Reach out to the decision makers at Pure Storage with a personalized email - let them know that you found their recent news mention interesting. 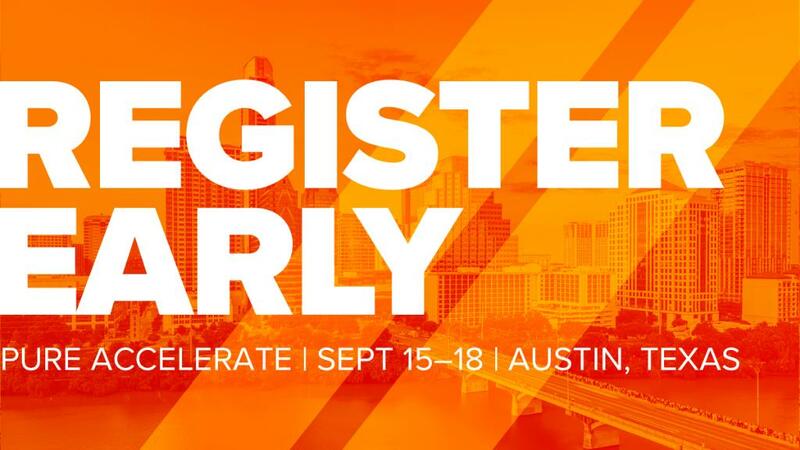 Nudge.ai’s relationship intelligence platform can help you find the right executive to reach out to at Pure Storage, such as Vaughn Stewart, Chief Evangelist , or Scott Dietzen, Chief Executive Officer. Then get in touch and start a conversation. Executives can be difficult to reach, but every company has connectors who bring together people and ideas. At Pure Storage, people like Brennan Mcadams, and Janet Jozefak are likely connectors. When Pure Storage is mentioned in the news, Nudge.ai often sees topics like Architecture, and Enterprise. If your conversation focuses on these topics, you’ll probably get Pure Storage’s attention. When Pure Storage is mentioned in the news, companies such as PR Newswire, Street Capital Financial Corporation, and National Bank Financial are often also mentioned. These companies can serve as customer examples. Employees who are often in the news are usually open to starting conversations or exploring ideas. Nudge.ai's sales AI saw Yousuf Khan, and Nisha Ramachandran from Pure Storage recently mentioned in the news. Pure Storage’s Evolution: The Data Economy 2017 report shows that two thirds of UAE CIOs now consider data to be a more valuable asset than their employees. Are the country's IT leaders well-advised to set store in cloud, and what they can realistically expect from their IT roadmaps in the next two years? Terminus is excited to honor the Top 45 ABM Superheroes of 2017! These B2B pros are exceptional account-based marketers who exemplify 7 ABM superpowers. Who in your network can introduce you to Pure Storage? Nudge.ai finds the best pathway to reach contacts at this company.